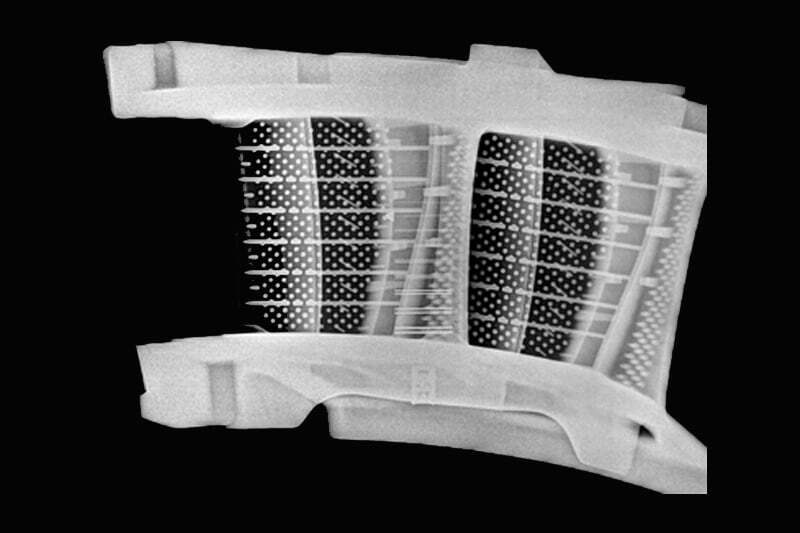 CRxVision is the high resolution weld inspection and all-purpose computed radiography scanner from GE. 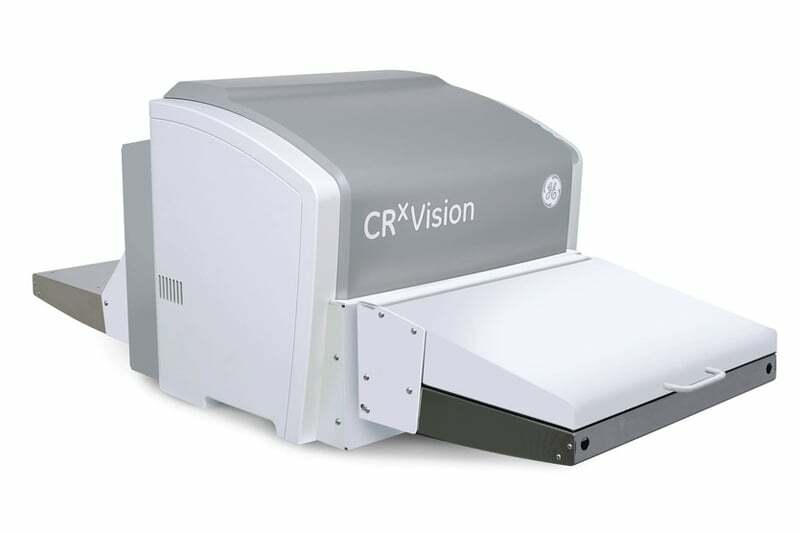 Packed with innovative features to increase throughput, extend plate life and provide excellent image quality, the CRxVision is designed specifically for the inspection of welds. The scanner is developed to cover the stringent ISO 17636-2 Class A and B requirements, as well as ASTM, ASME and EN weld standards. Because of its versatility, it can also be used for many other applications across the NDT industry. 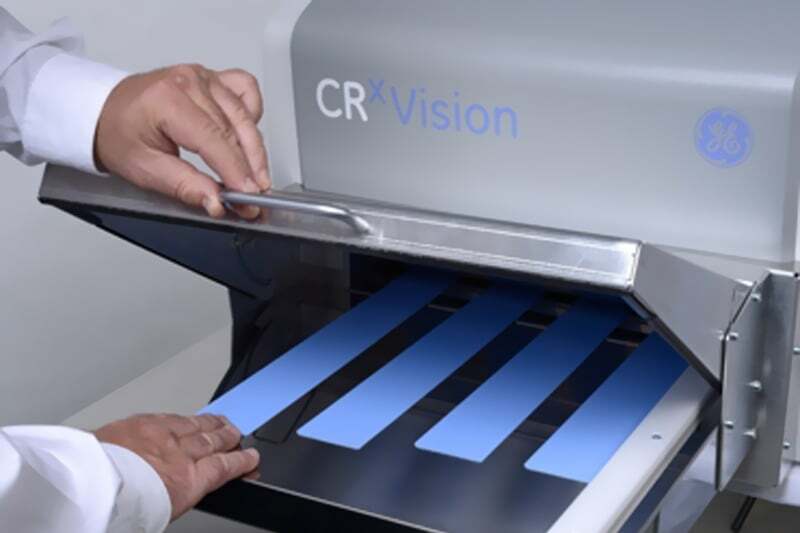 Contact us to find out more about the CRxVision or any of our other non-destructive testing equipment, or request a quote online. Designed for extremely high throughput: 90 plates/hr at 70 microns or 28 plates/hr at 35 microns for a 10 x 40 cm (4.5 x 17”) plate. The DXR250C-W is a portable detector from GE that is manufactured for convenience, safety and productivity and offers two sizes to choose from.